Although price comparison websites are relatively new, they are quickly being adopted by New Zealanders as they realise the benefits of comparison shopping. 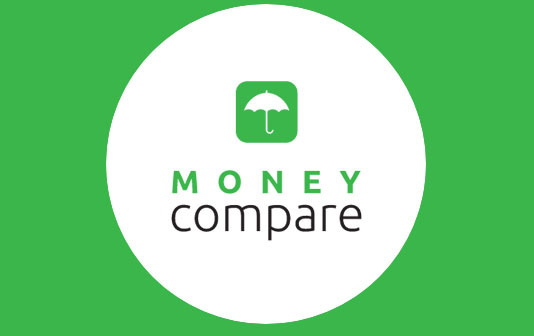 Money Compare is a free online comparison service that allows Kiwis to compare thousands of financial products. 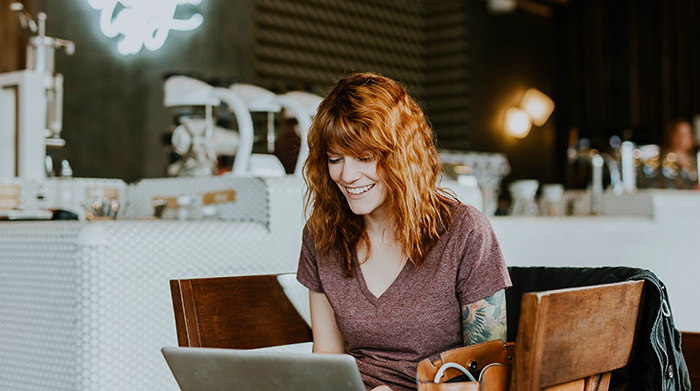 Price comparison websites like Money Compare can easily help you compare the options to help you choose the best financial services for you. Even better, we can help you save money. NZ Compare websites can help you compare financial services, broadband plans, power plans, and travel services to help you make more informed decisions. NZ Compare are becoming a growing phenomenon in NZ as Kiwis realise the benefits of price comparison sites. Over 900,000 kiwis used NZ Compare websites to compare services and products in 2018. It is very simple - rather than visiting or contacting each individual provider, you can easily compare the options side by side in one place before choosing a service. As Kiwis increasingly adopt the internet to buy products and services, the popularity of NZ Compare sites like Money Compare are increasing phenomenally. This greatly increases our ability to negotiate exclusive deals and savings on behalf of our customers. Our services are completely free to use, and there is no obligation to switch service providers. If you’ve never used a price comparison site before, you may be thinking what’s the catch? We work with financial providers across New Zealand to collect together pricing and information about their services and plans. This allows you to easily compare all the options together in one place, to choose the plan that works best for you. Saving you the time and hassle of contacting each provider individually to choose a new plan. Whatever type of financial service you are looking for, Money Compare can help. Compare Kiwisaver providers, credit cards, debit cards, insurance plans, mortgages, loans, savings accounts, money transfer or currency exchange services. We also work with NZ’s top financial providers to negotiate exclusive deals and offers available only to NZ Compare customers, allowing you to save even more! New Zealand’s financial landscape is growing more quickly than ever – there may be a newer provider offering a different rate or specialised service that is perfect for your needs. When comparing financial services you can easily compare different features side by side – for example when choosing a currency exchange provider you can compare exchange rates, commissions, and delivery fees allowing you to lock in a good exchange rate in advance. 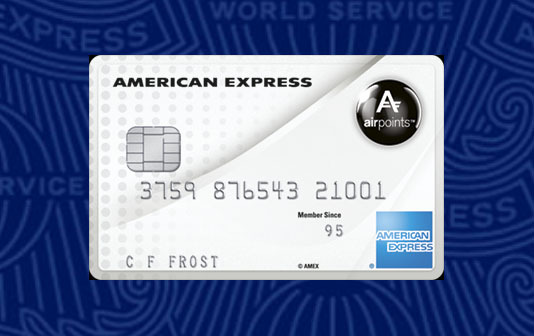 Or when choosing a credit card you can compare interest rates, interest-free days, account fees and rewards. Choosing a competitive credit card that matches your spending pattern will offer great savings in the long run. Finding the best priced option can be very time consuming. Visiting each provider website, phoning customer support with questions, and trying to find the right information to compare like with like can be incredibly time consuming. Money Compare gathers all the information together in one place – so you can easily compare the options. Another great benefit of price comparison websites is that you can access hundreds of different providers in one place. In New Zealand the financial services market is rapidly changing, there may be a newer or lesser known provider offering a great deal or service that’s perfect for you. Comparison sites have larger and smaller providers together in one place, allowing you to make an informed decision.